Since we released AIY Voice Kit, we’ve been inspired by the thousands of amazing builds coming in from the maker community. Today, the AIY Team is excited to announce our next project: the AIY Vision Kit — an affordable, hackable, intelligent camera. 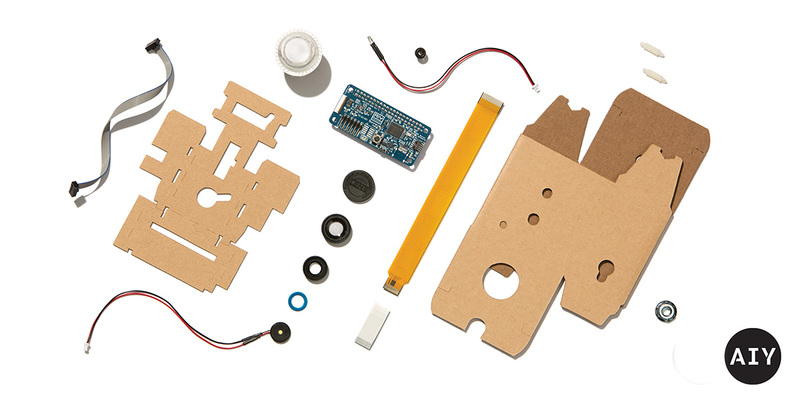 Much like the Voice Kit, our Vision Kit is easy to assemble and connects to a Raspberry Pi computer. Based on user feedback, this new kit is designed to work with the smaller Raspberry Pi Zero W computer and runs its vision algorithms on-device so there’s no cloud connection required. A model based on MobileNetsthat can recognize a thousand common objects. For those of you who have your own models in mind, we’ve included the original TensorFlow code and a compiler. Take a new model you have (or train) and run it on the the Intel® Movidius™ MA2450. We’re listening — let us know how we can improve our kits and share what you’re making using the #AIYProjects hashtag on social media. 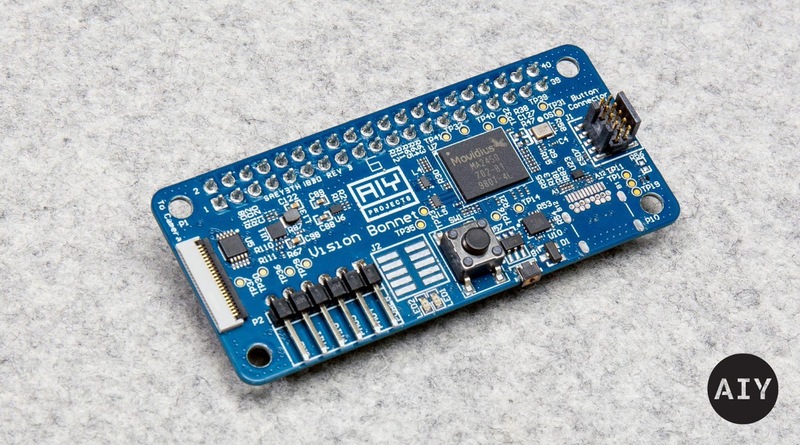 We hope AIY Vision Kit inspires you to build all kinds of creative devices.